According to sources who claim to have seen Warner Bros. and D.C. Comics’ plans for Comic-Con, Batman v. Superman: Dawn of Justice is just the beginning of the superhero roll-out for the studio. For an institution that has been thought of as playing catch-up with Disney and Marvel, they sure have gotten there… and fast! According to the new site started by a Hollywood insider, NikkiFinke.com, Warner Bros. and DC Comics are going to make quite the splash at this year’s Comic-Con, which starts next month in San Diego (Movie Fanatic will be there to bring you all the action). 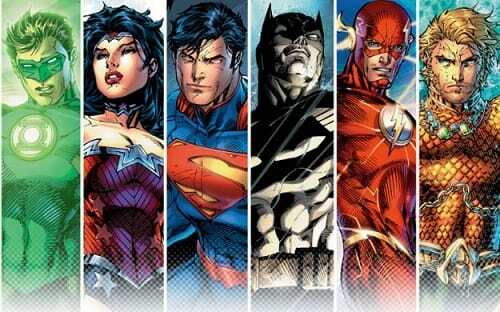 We’ve heard about Batman v. Superman: Dawn of Justice being a set-up for a Justice League movie and that appears to be the case. What else appears to be true is that Gal Gadot as Wonder Woman will be getting her own movie, coming July 2017. And a Ryan Reynolds-less Green Lantern will be pairing up with the Flash for Christmas 2017. To close out this run, we have a true sequel to Man of Steel! 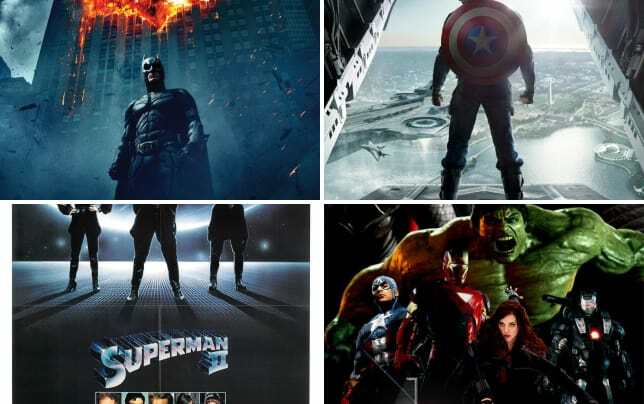 Will any of those bump any of our favorites off our list of the best superhero movies? Click through and check out our list, as it stands right now! And watch Man of Steel online as now that can be seen as the one that started this all!